 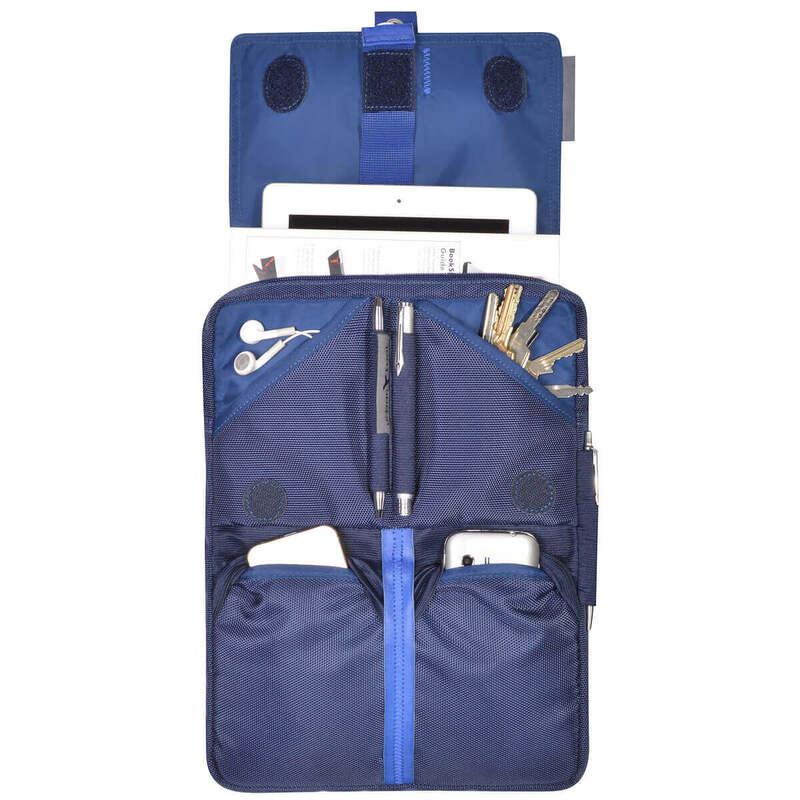 iPad sling bag backpack for all 10-11´´ tablets, shoulder bag and backpack wearing function, A4 format and documents size – tabBag. 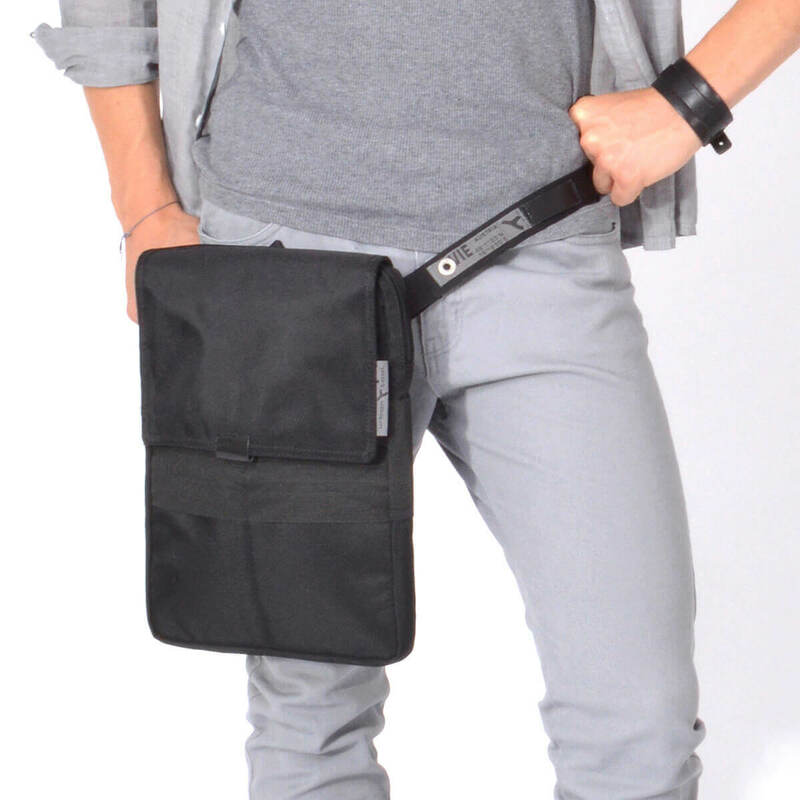 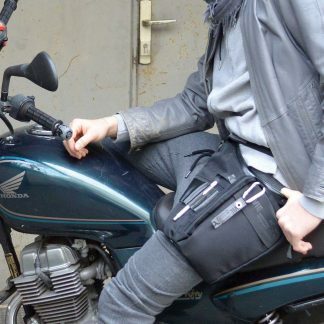 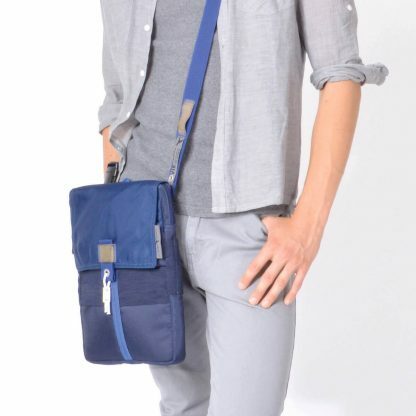 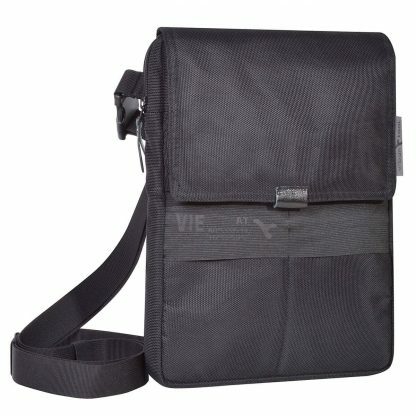 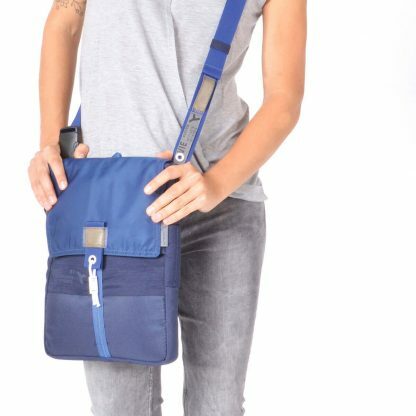 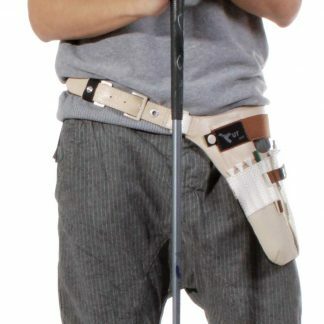 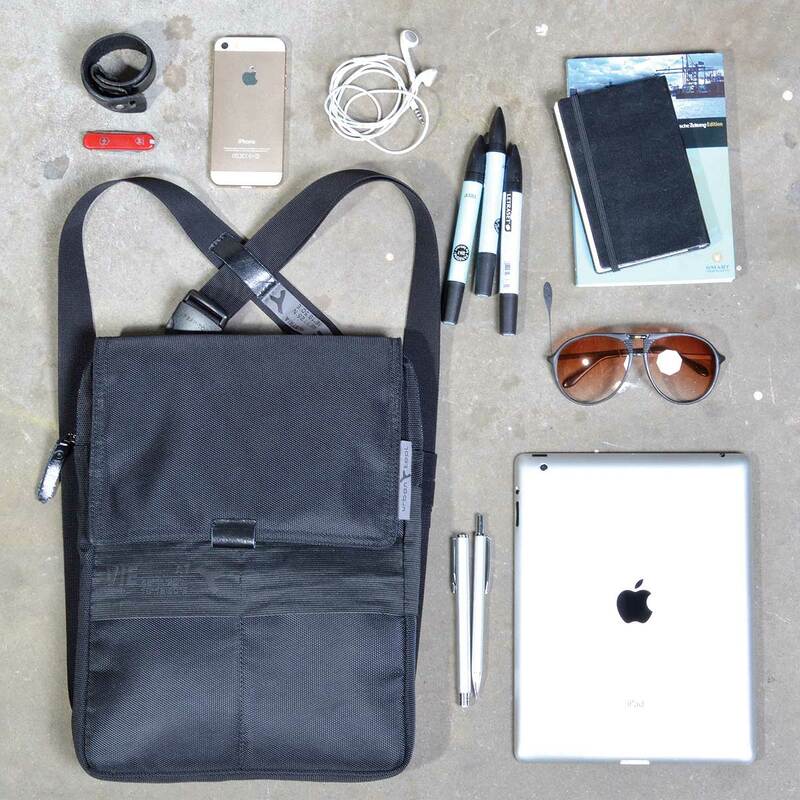 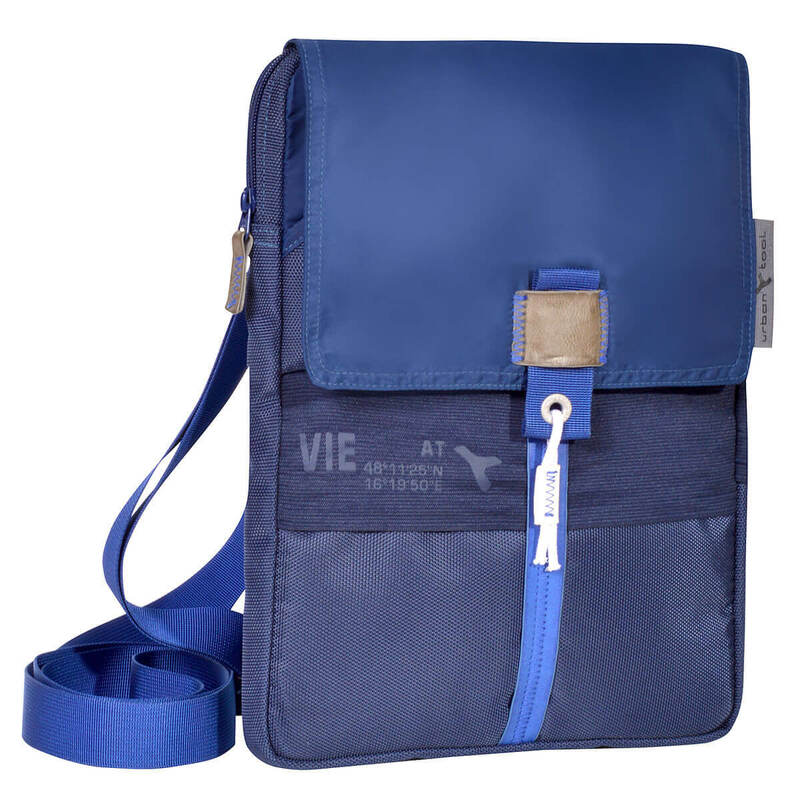 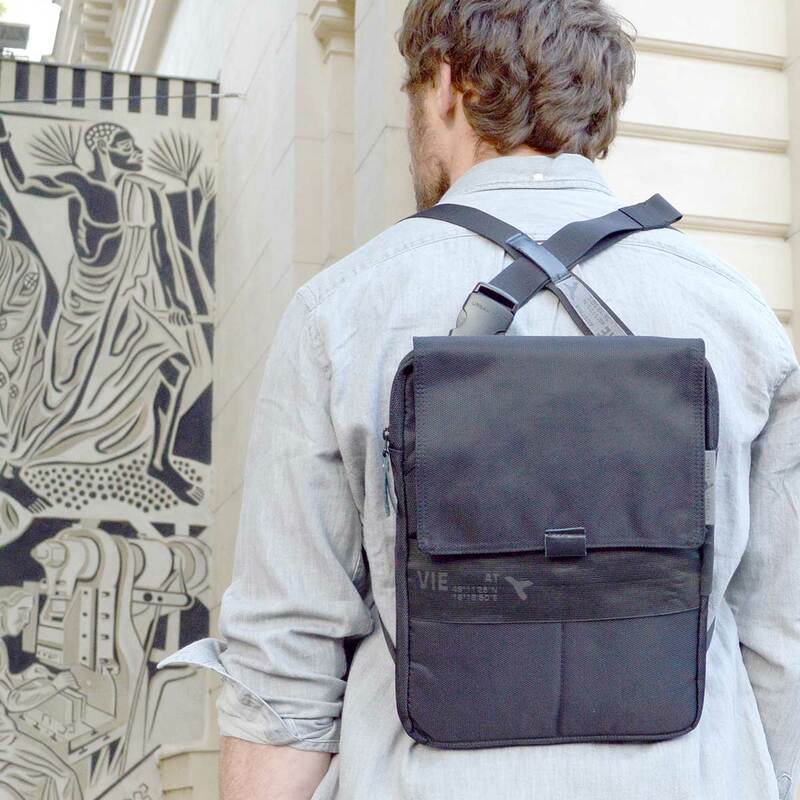 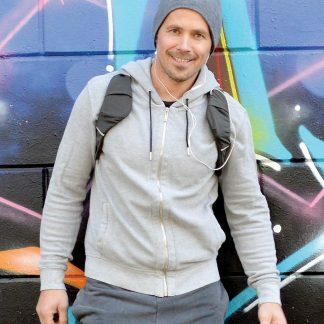 iPad sling bag backpack is the most functional bag for 11´´ tablets on the market. 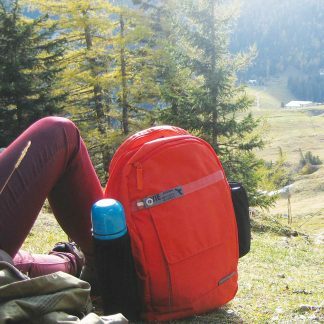 It can be changed from backpack to shoulder bag to waist bag in no time.  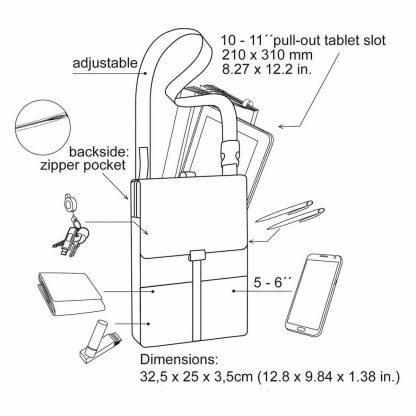 The tablet is stored in a padded pull-out compartment, many front pockets and functions complete the tabBag to a perfect everyday companion. 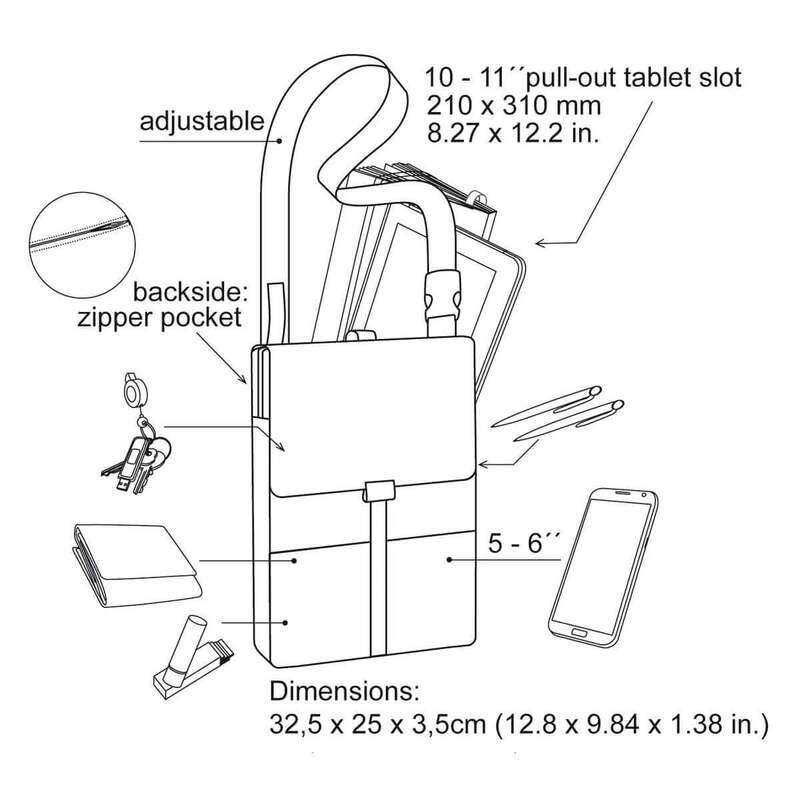 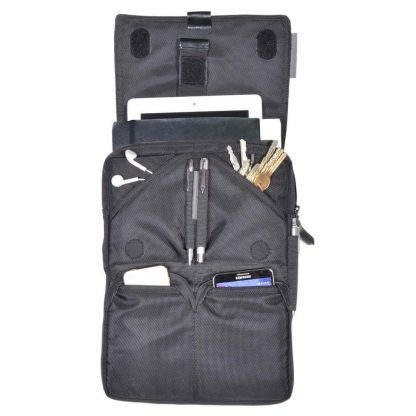 It fits iPad and all other 10-11´´ tablets; 12´´ tablets can be stored in the zippered main compartment.